Headphone style isn’t decided by its color or shape. Rather, the style is largely determined by whether the earphones fit inside your ear or outside. Some people prefer in-ear headphones because they deliver a better fit and an intimate sound. Others really want outer ear headphones because these are more comfortable to wear. It really depends on your personal preference. Therefore, think carefully about the headphone style you want before spending money on a pair. Don’t forget what you will need to use the headphones for when buying. Of course, you will use them to listen to the audio. But under what circumstances? 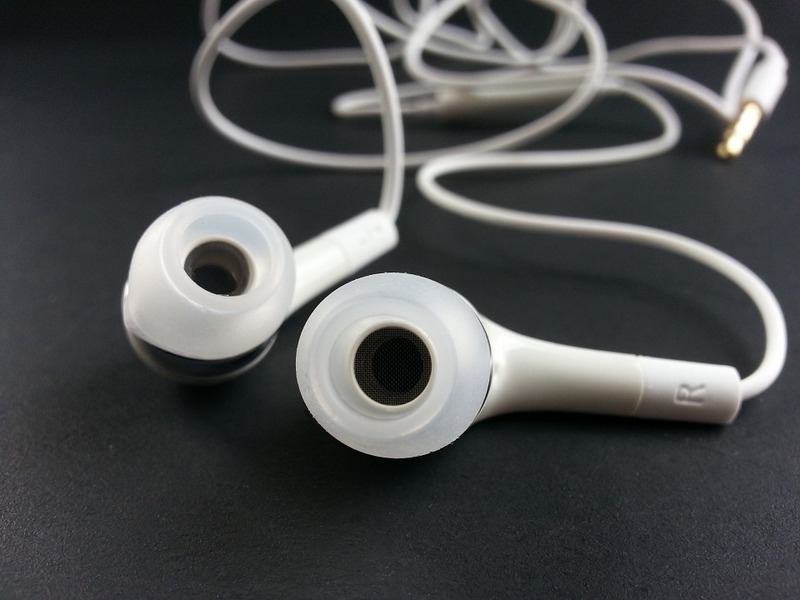 Do you want a pair to listen to when traveling overseas on a plane? Or do you want a headphone pair to take to tennis sessions? The usage really determines the product. The features you need on the headphones will depend on the use, so don’t forget to think hard about this aspect. Do you plan on traveling with the headphones or will they stay on the computer desk all day? Not all headphones are equally portable. Some high-end products might actually be bulky. For example, gaming headphones tend to be bulky so these might not be easy to take inside small carry-on luggage on airplanes. Therefore, think about how lightweight and easy to carry the headphones are before buying as well. There will certainly be certain features you are looking for in a pair of headphones. For example, you might want a pair with bass-boosting options. If you are planning on using thee headphones while working out, you might prefer them to be waterproof. Write down all of such features you want before making your purchase. This features list will help you narrow down the search for the final product you want. Most people prefer noise-canceling headphones for use at home, work, or public transportation. You will find noise canceling options listed for most products these days. However, the effectiveness really depends on the product. Some headphones actively cancel noises, meaning muting lower-frequency noises. While in others, the noise canceling is passive, as in the design keeps some noises out. there’s more technical stuff that goes into this feature. As a consumer, you should know whether a pair of headphones actually cancels a noise or just muffles it. Wireless headphones are undoubtedly convenient. However, wireless comes at the cost of overall sound quality. If you are not an audiophile, this may not matter. But if you want the high-quality sound that’s not compressed, wireless is not the option to go with. In any case, the best audio quality is delivered with wires. This should be taken into consideration if your audio quality requirements are precise. Lastly, make sure your product comes with a good refund policy and a warranty. Keep all of these tips in mind so that you don’t end up with a subpar product.